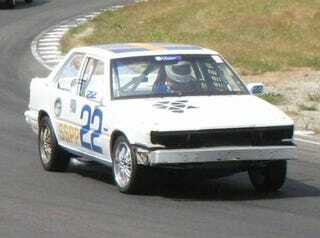 Given the Volvo 240's excellent LeMons performance, you might assume that all Volvos would do well. Not so! The 740s and 940s and other brickish machines haven't fared particularly well, in spite of sharing plenty of components with the 240s. Why? You tell us!